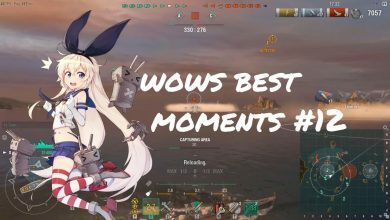 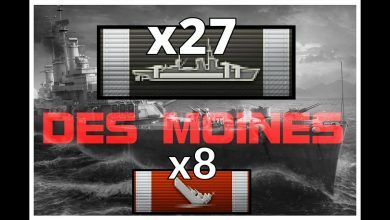 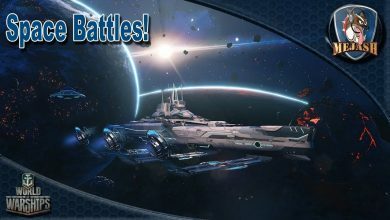 ships Archives - Ship Rage! 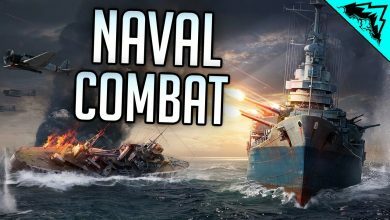 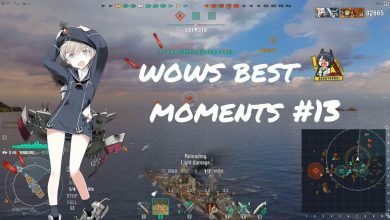 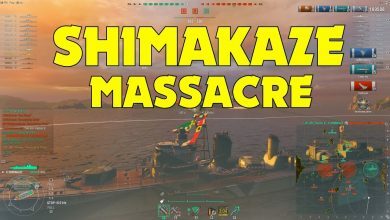 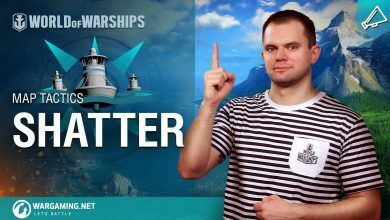 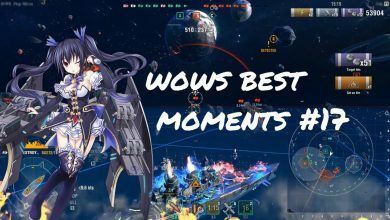 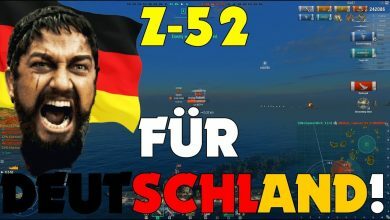 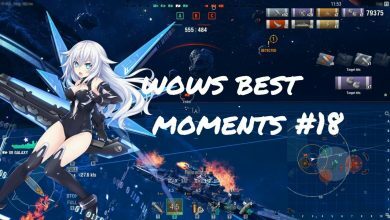 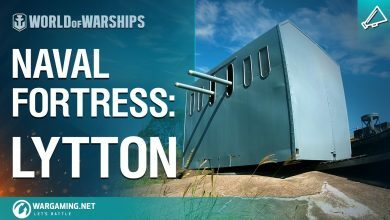 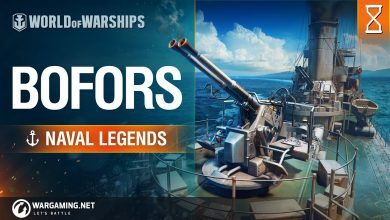 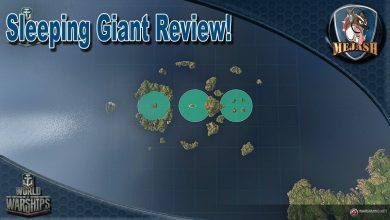 World of Warships: Sleeping Giant map review, New Map! 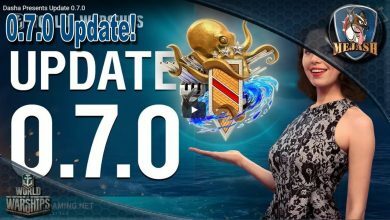 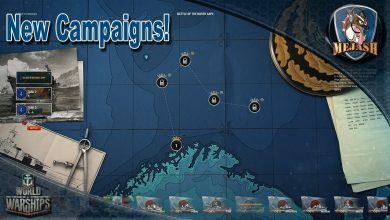 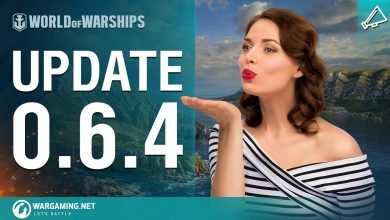 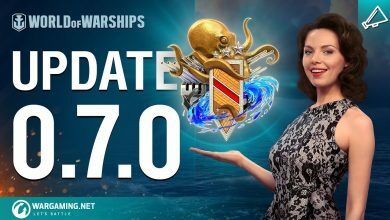 World of Warships: Patch 0.7.0 Musashi is here! 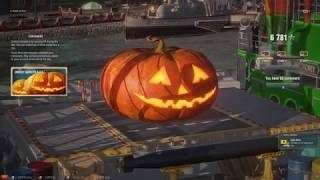 Patches/Emblems and more! 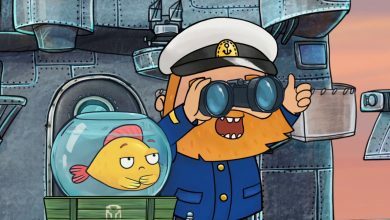 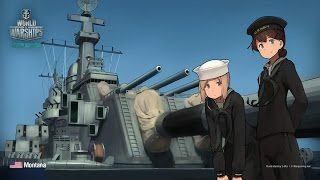 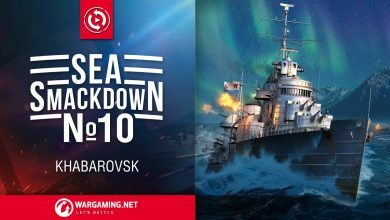 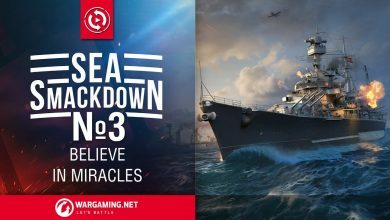 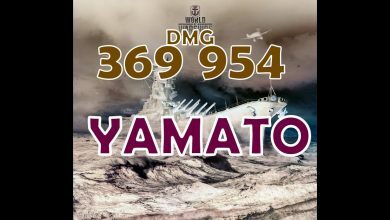 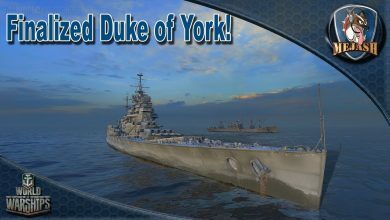 World of Warships: Duke of York is finalized! 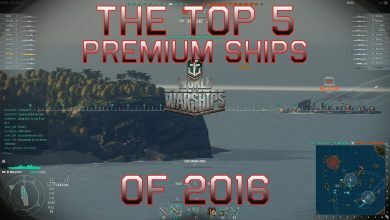 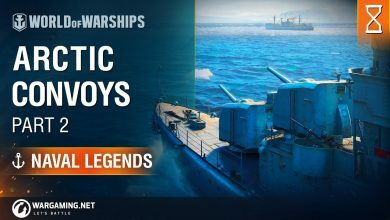 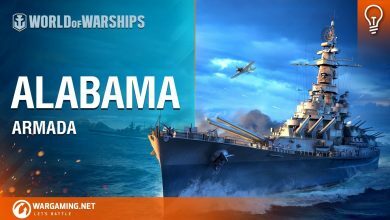 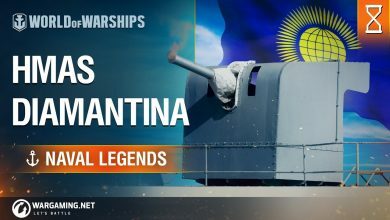 New Free Premium!